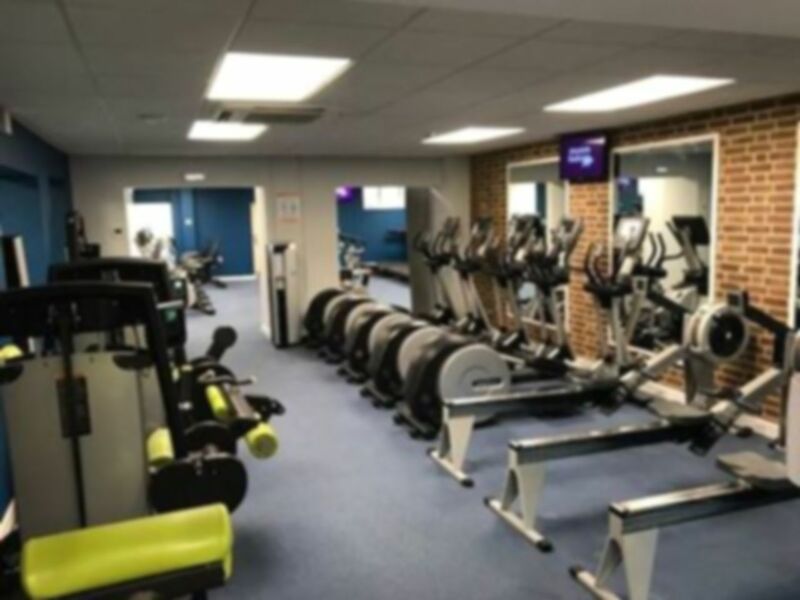 The Swanscombe Centre is located next to Swanscombe Heritage Park in DA10 and serves as a multi purpose fitness facility. A short walk from Swanscombe railway station the centre contains a gym and sports hall and is one of the best facilities in town. The gym contains an array of fitness equipment for all gym goers. Free weights are available, with barbells, benches and dumbbells and resistance machines. A separate studio is also available to use in between classes and offers space for functional and alternative training. The cardio area in the gym has crosstrainers, rowers, treadmills and bikes. The Swanscombe Centre has showers and changing facilities with free parking available on site. The 455 bus stops just outside the gym or a short walk to London route provides a main road with more buses.